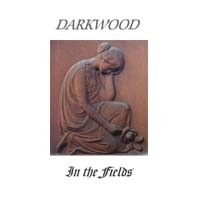 The debut album of Darkwood brings together the songs written and recorded from 1997 to 1999. Thus, the album presents a wide range of influences in 18 tracks about the pain of war and the pain of love. Pure acoustic songs with male and female English and German vocals perfectly merge with electronic soundscapes. The CD comes in a transparent jewel case with 8pages booklet.